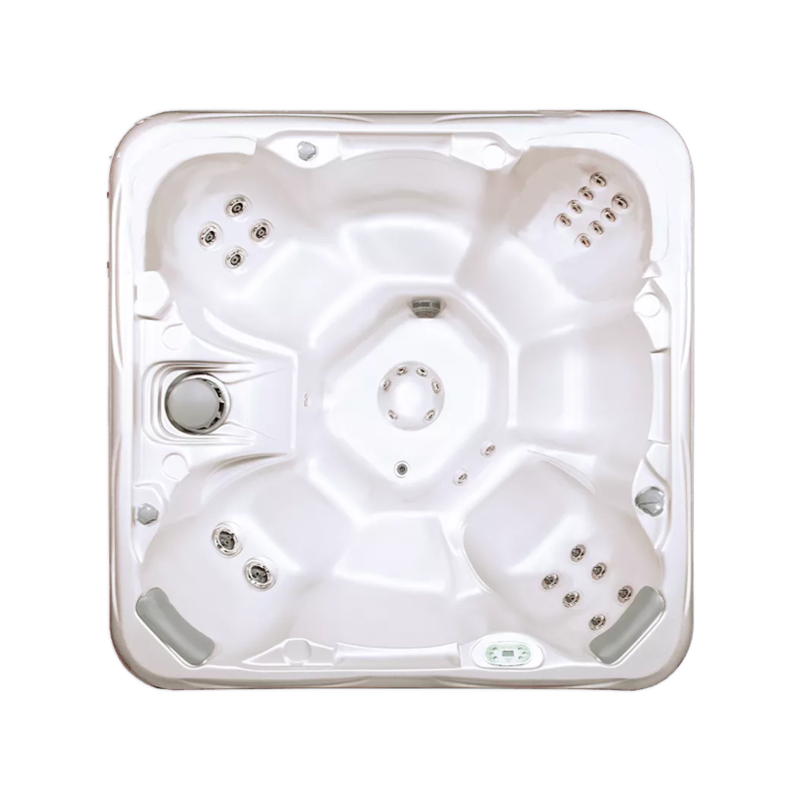 It’s time to create an elaborate hot tub installation, right in the comfort of your Amherst backyard. 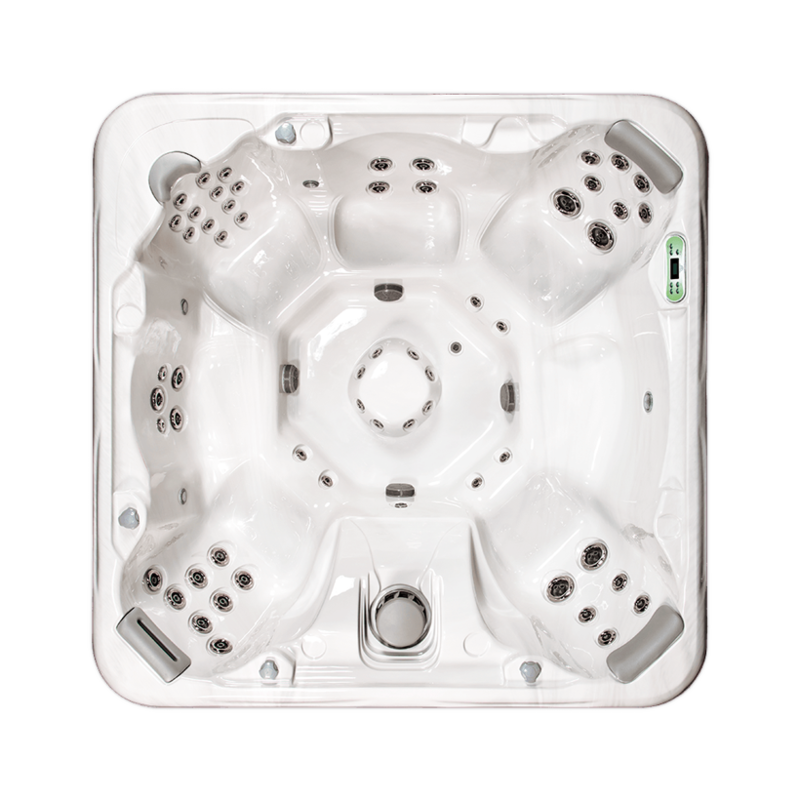 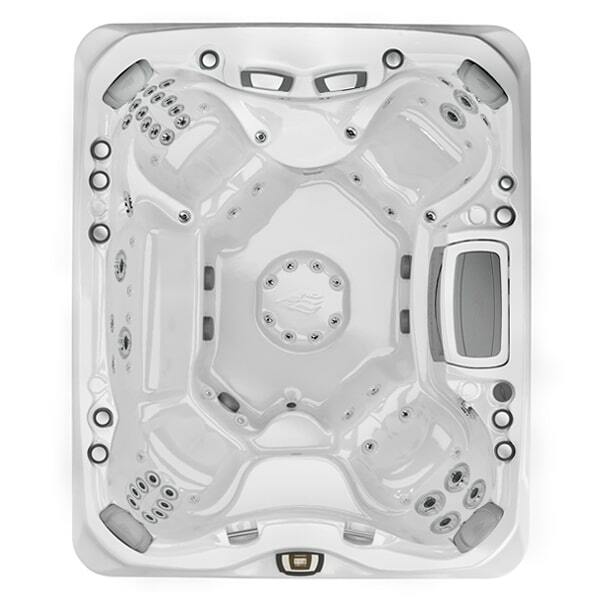 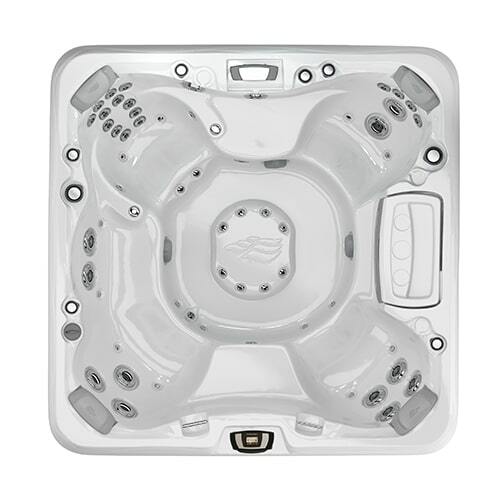 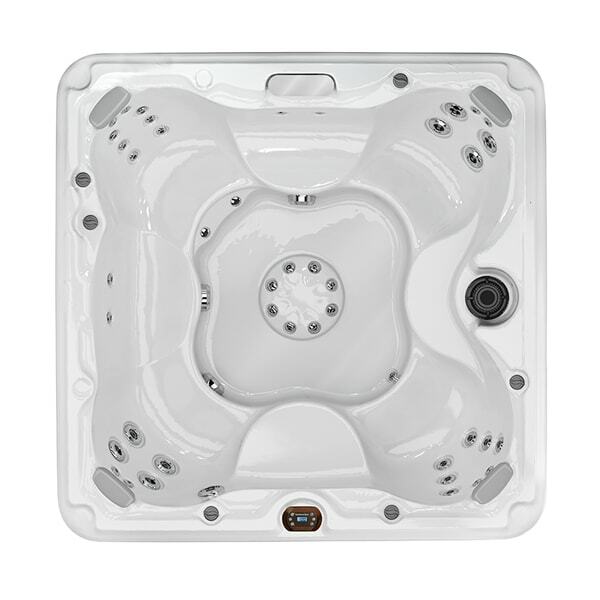 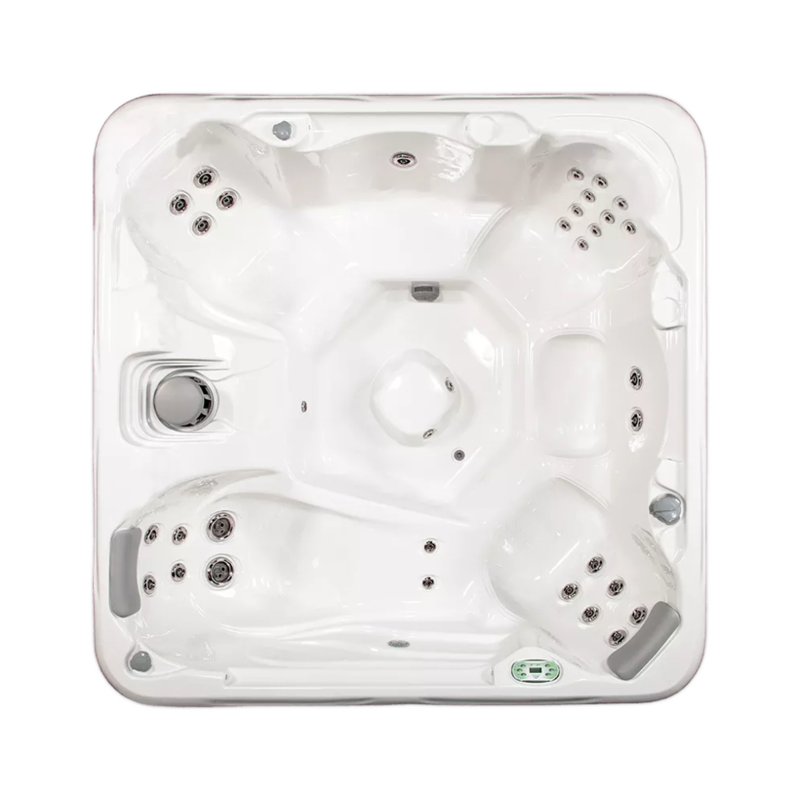 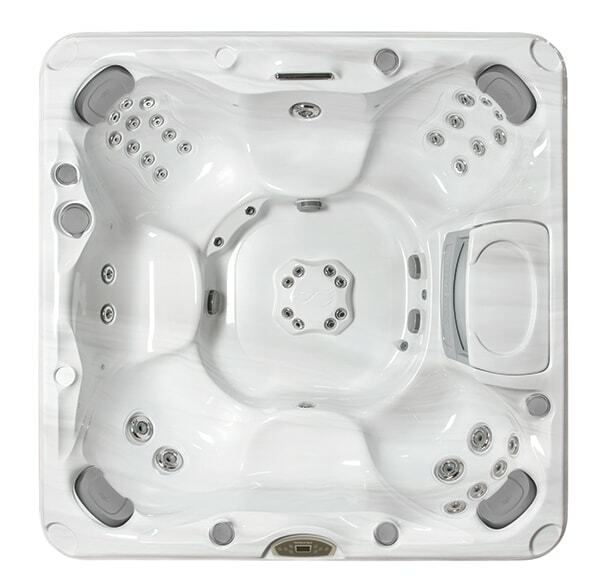 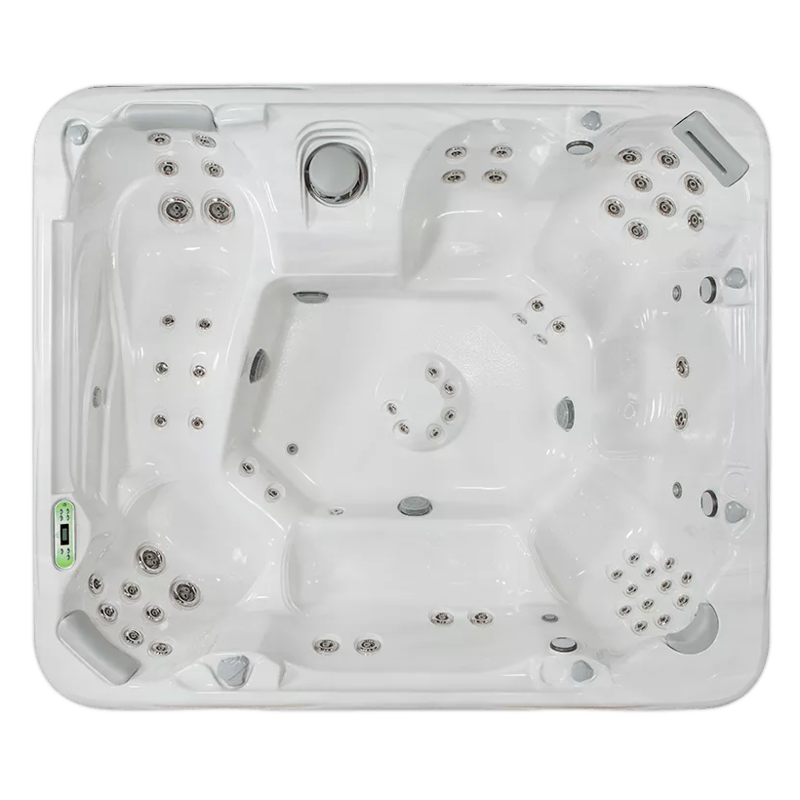 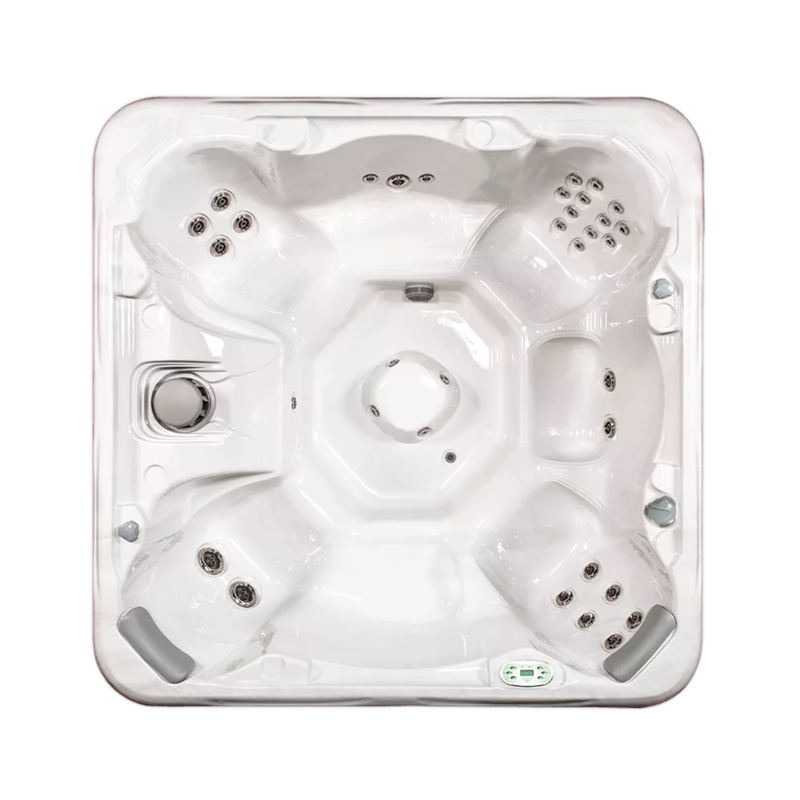 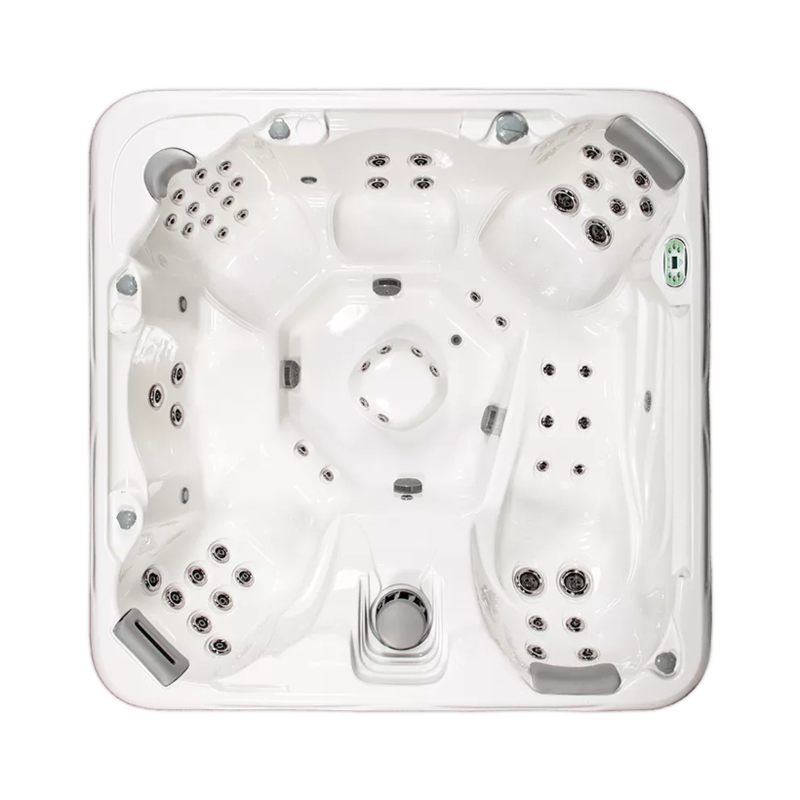 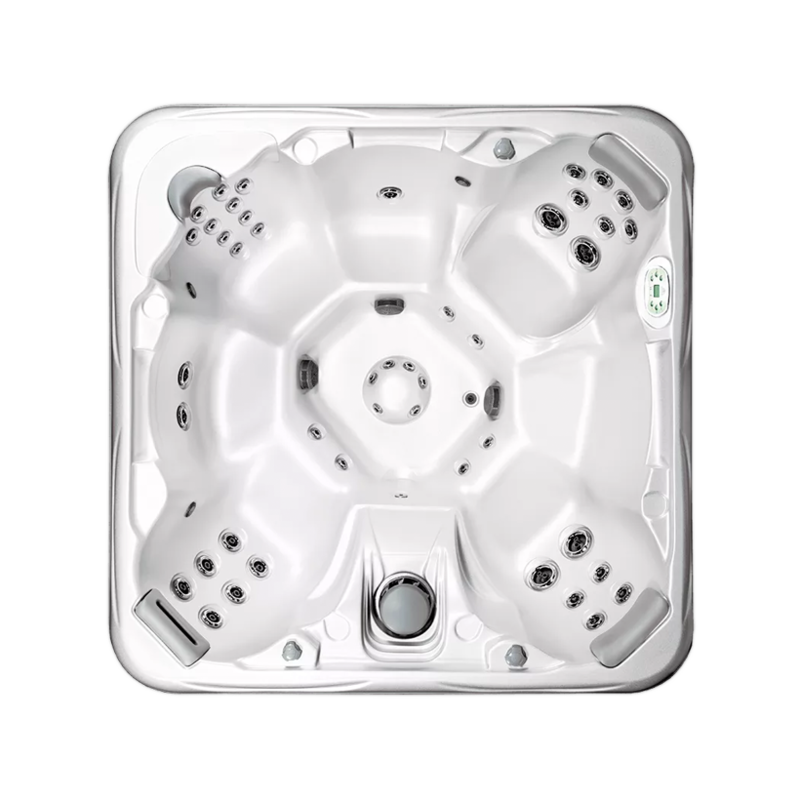 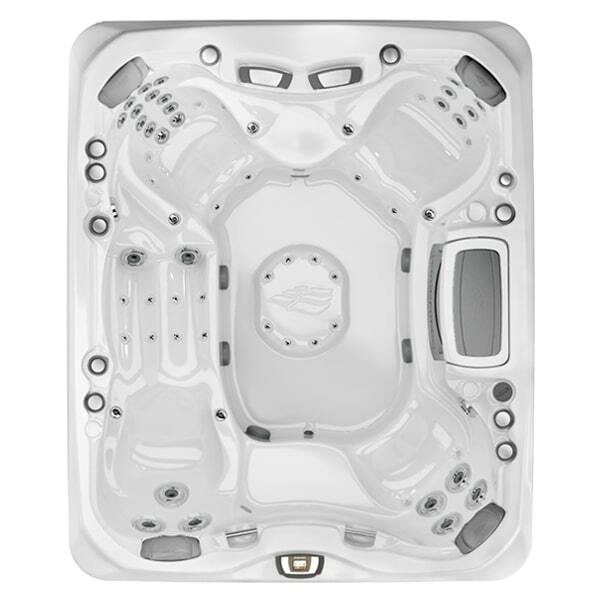 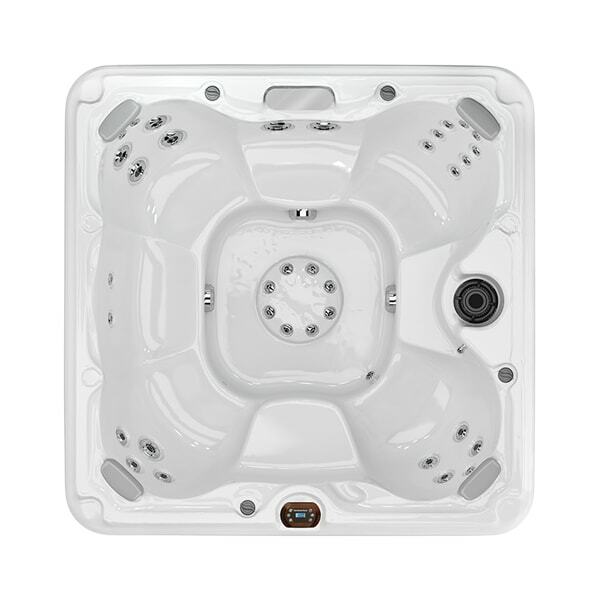 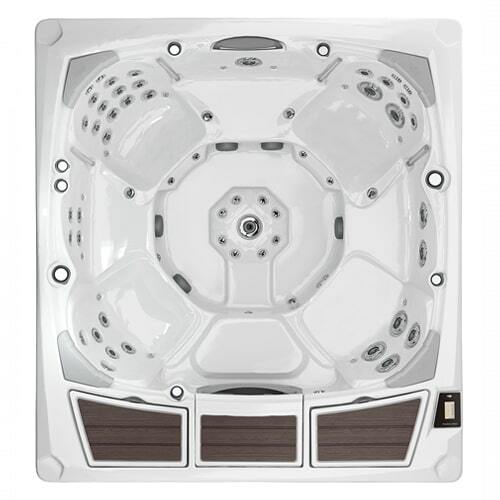 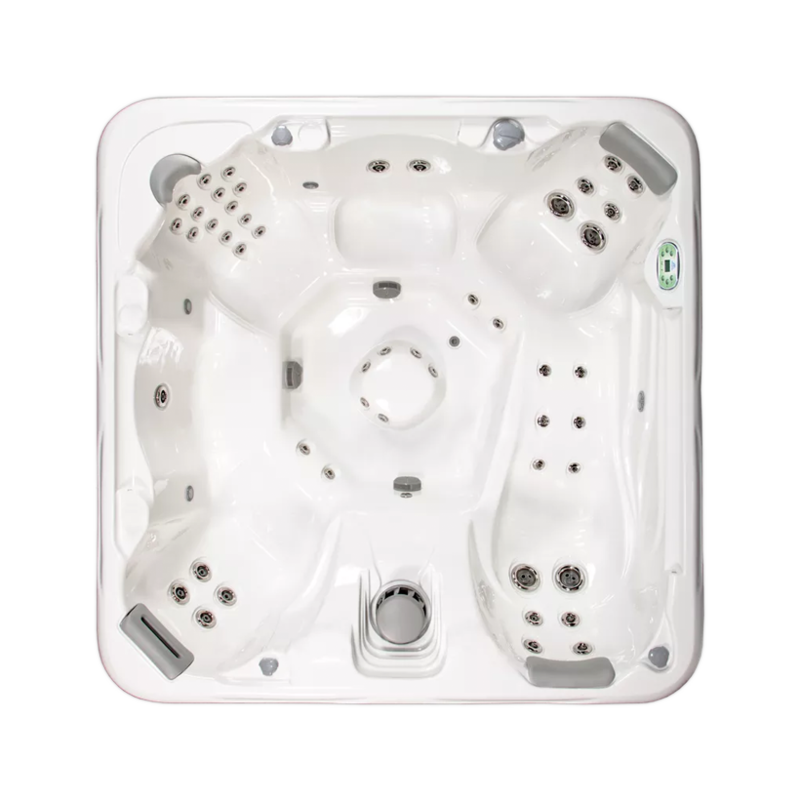 These spacious hot tub models can comfortably seat 6+ people for a night of entertainment and relaxation! 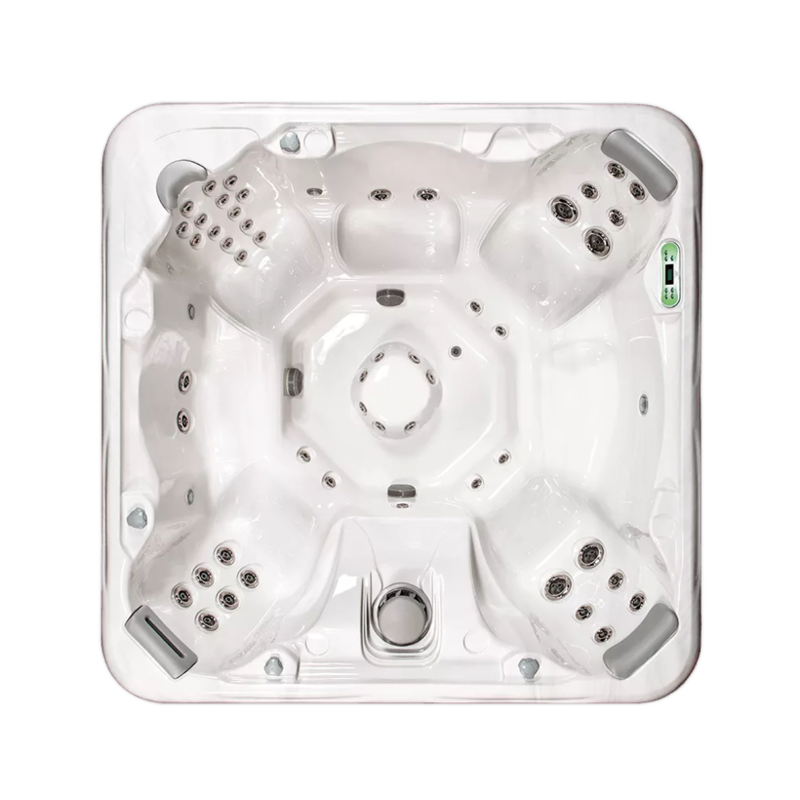 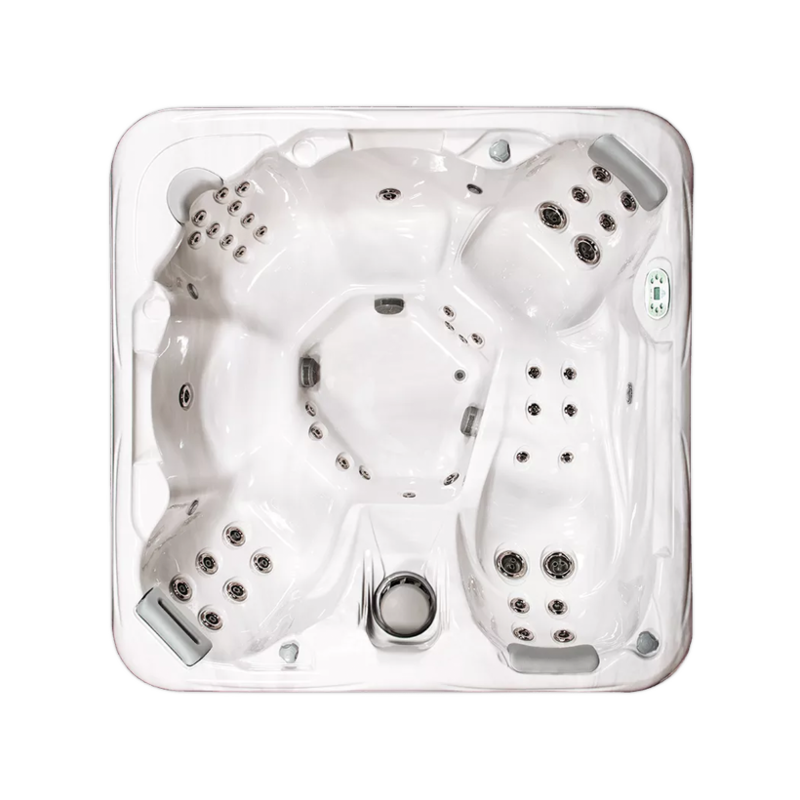 Browse our 6+ person hot tubs for sale in Amherst and Buffalo today!